The 12th annual VSPMA state conference is upon us. We are so excited to be in Blacksburg for our 2019 and 2020 conferences. 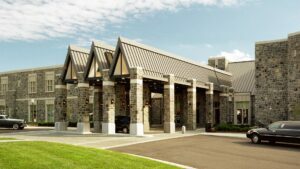 This year’s venue is at the “Inn” on the campus of Virginia Tech. 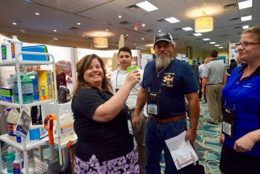 The hotel and the conference center have all of the amenities for a fantastic conference and trade show. We are so thankful for all of the support from our sponsors last year. The VSPMA welcomes the opportunity to speak to new business partners. We want to take the opportunity to also welcome back our past and loyal supporters. 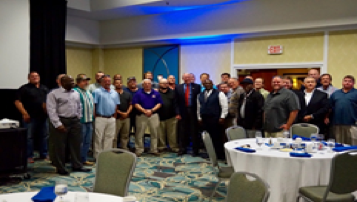 The association had an array of participants from around the state last year. This year’s conference will have some key note speakers that are Virginia natives, but will also have guests that will speak from around the country. Topics for discussion and presentation will include the latest trends on school plant management, energy initiatives, custodial topics, school safety, and industry best practices. 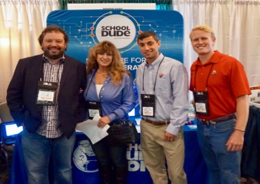 Our trade show sold out early last year, so if you intend to participate register early! We could not make our conference such a success without the support of our business sponsors. Sponsors are encouraged to participate with sponsor hospitality events, bags, and help with our scholarships that we provide to our Virginia students. The collaboration between our sponsors and attendees can forge business relationships and that is why everyone that attends the conference can participate in our evening social activities. We look forward to seeing some familiar and new faces this year in Blacksburg! Click below for more information about the 2019 VSPMA Conference Sponsorship Opportunities. 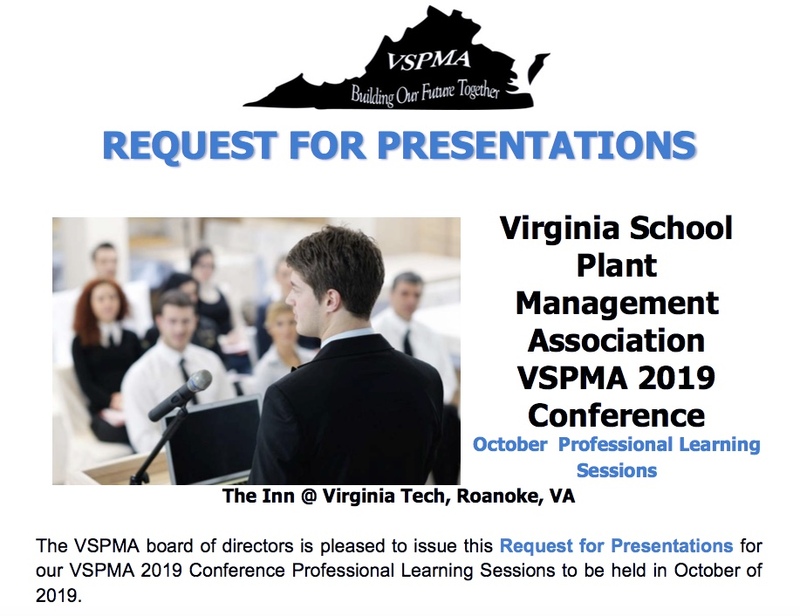 Follow the link below to download a PDF copy of the 2019 VSPMA Conference Agenda.